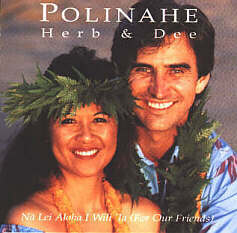 Play "Na Lei Aloha" Traditional Hawaiian Vocal CD Songs"
by Hawaiian recording artists "Herb & Dee Coyle"
"NA LEI ALOHA" ( POLINAHE ) featuring Herb and Dee Coyle is a one-of-a-kind recording which features traditional and original vocal compositions by the artists. Each music selection is sung primarily in the Hawaiian native tongue and offers a wonderful musical way to become more familiar with Hawaiian music and the Hawaiian language. This rare digital quality production evokes visions of the early ways and the old Hawaii and is sure to become one of your hawaiian favorite CDs for many years to come. 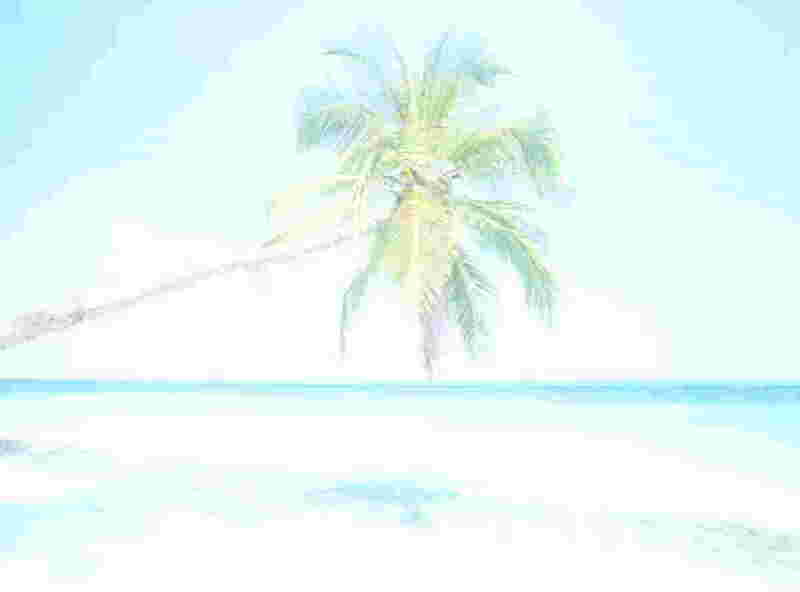 music clip sample from the Music CD album "Na Lei Aloha" by Hawaii Artist "Herb & Dee Coyle"